Blockchain reatail startup Pundi X has raised 14,000 ETH ($4 million) in its initial coin offering (ICO) pre-sale. The Pundi X public ICO will commence on November 20. Pundi X aims to make cryptocurrency an enabler of ubiquitous cashless payment environments across South East Asia and beyond. CoinList is an organization dedicated to facilitating compliance and other technical issues on vetted initial coin offerings, and was the platform behind the $257 million Filecoin token sale, the largest initial coin offering to date. Central banks will make digital currency transaction more efficient and eliminate the illicit activity currently associated with cryptocurrencies, a prominent economist said Monday. Barry Eichengreen, a professor at the University of California, Berkeley, spoke to CNBC Monday and said that cryptocurrencies would not play a major role in sovereign economies. Jeremy Levitan, Director of Global Advertising Performance for Twitter, has joined the advisory board for Papyrus, a decentralized ecosystem for digital advertising. He will advise Papyrus on technology and product development. One-time presidential candidate and noted libertarian Ron Paul is a bit of a bitcoin fan. In an interview with TheStreet, he warned that government will be increasingly sticking its nose into cryptocurrency. 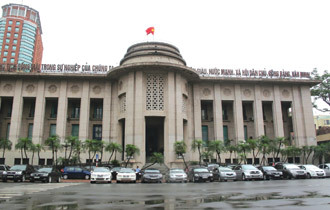 The State Bank of Vietnam (SBV), the country’s central bank, has issued a notice declaring that bitcoin and other cryptocurrencies are not considered legal payment methods. The central bank said it will impose a fine on anyone caught using cryptocurrencies starting next year. 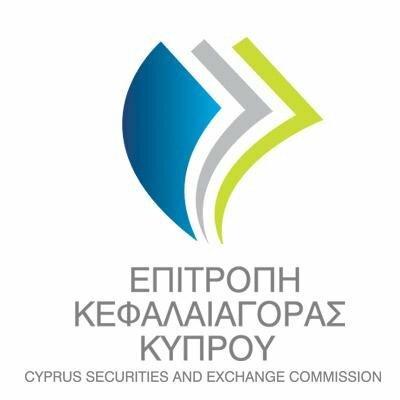 The Cyprus Securities and Exchange Commission (CYSEC) is planning to use blockchain technology to facilitate digital payments. CYSEC chair Demetra Kalogirou stated that some Cypriot investment firms have already been using blockchain to carry out over-the-counter (OTC) transactions, and added that the commission has issued a circular imposing restrictions on supervised companies. Blockchain technology firm Templum has raised $2.7 million in a seed funding round. The round was led by Raptor Group, Galaxy Investment Partners, Blockchain Capital and firstminute.capital. The company will use the funds for operational expansion, product development and talent acquisition.